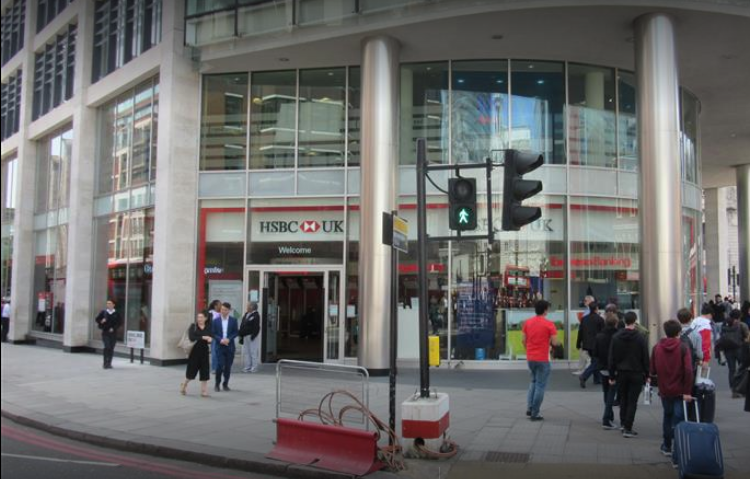 The London office of the Hong Kong and Shanghai Banking Corporation opened in 1865, but HSBC’s heritage in the UK can be traced back even further. 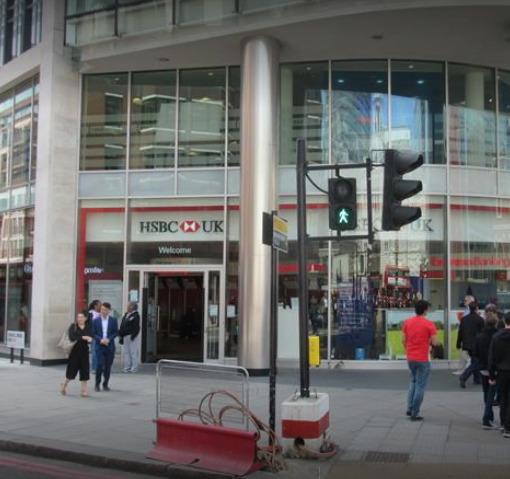 Today, the UK is home to HSBC’s headquarters at 8 Canada Square in Canary Wharf, London. The bank operates more than 1,100 branches across the UK and also offers a range of commercial, corporate and private banking services. 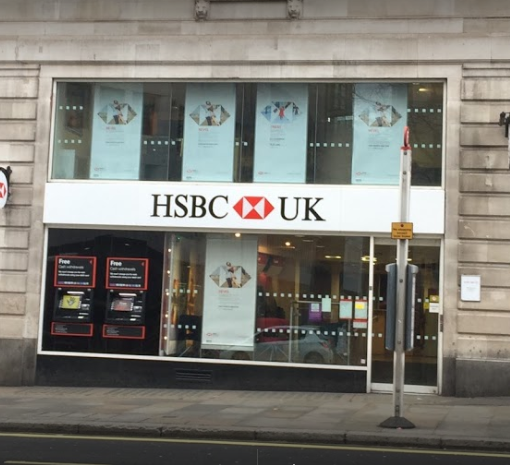 Is there any problem / complaint with reaching the HSBC bank in Fleet Street, London, UK Address or Phone number? Please report any issues using the below comment form.